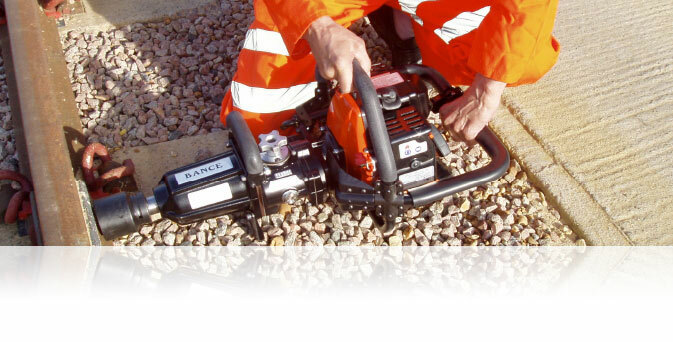 All Bance products are the result of our deep rooted philosophy of matching equipment to operators’ needs. 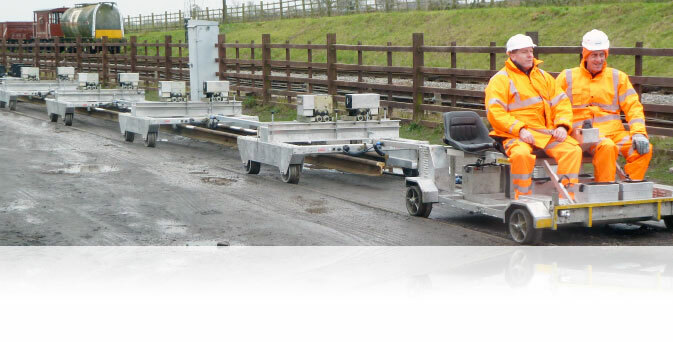 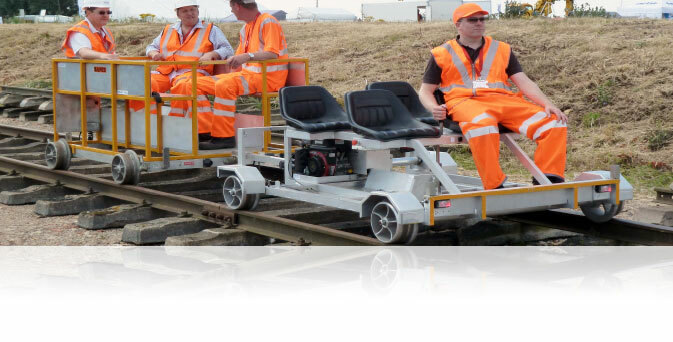 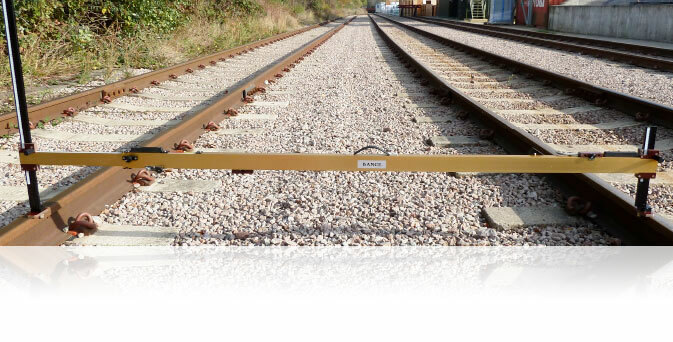 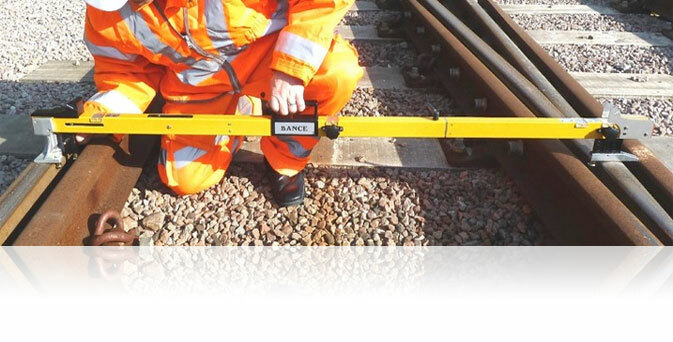 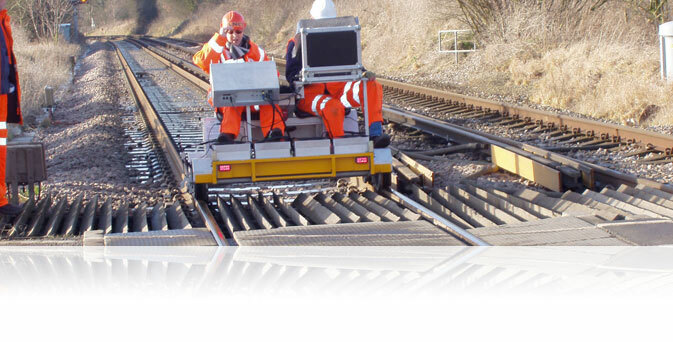 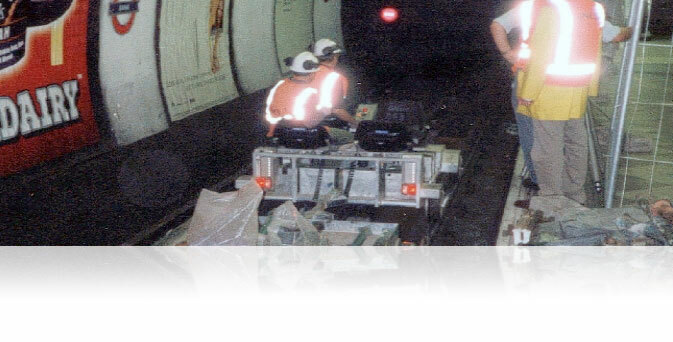 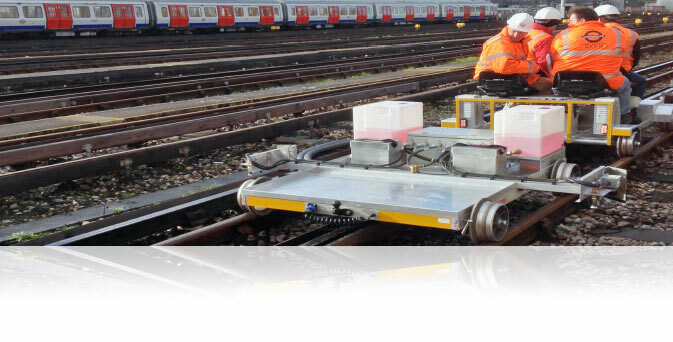 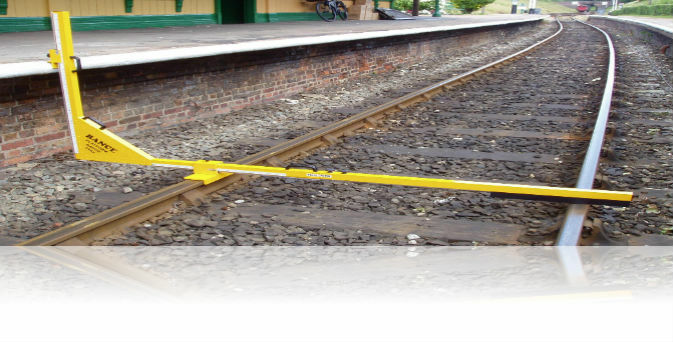 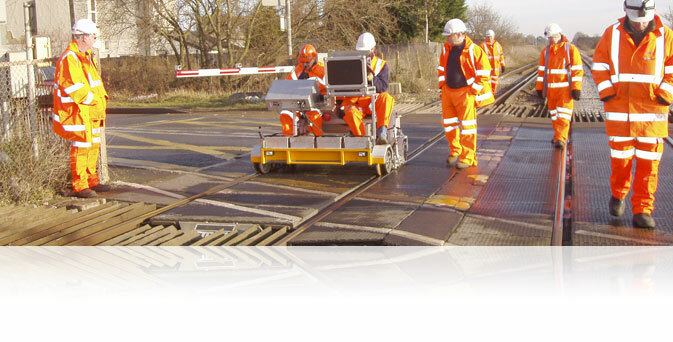 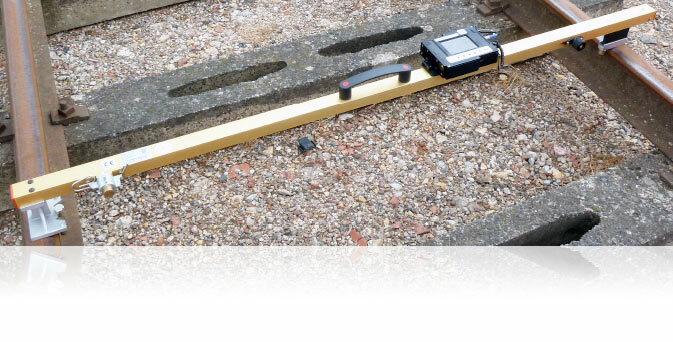 Product design is derived from the combined experience of railway engineers and work gangs with Bance’s own 90 years involvement with railways internationally. 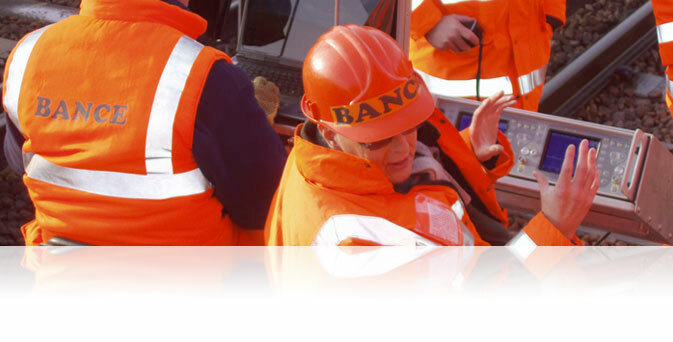 We are naturally flattered that our equipment is copied, but by staying ahead through our Engineering Department’s continuous programme of improving quality and design, Bance products are the choice of the experienced operator. 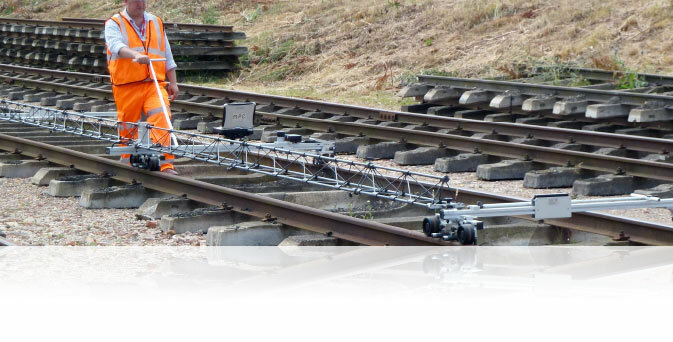 Our one commitment is to supply the railways of the world with the best quality, most reliable and safest railway engineering equipment together with full support services from our design, manufacturing and maintenance divisions.